These days, lovely storm has arisen and dominated over Korea. It is “Finger Heart”. Literarily, make your fingers look like a heart shape. Pull your thumb over to the index finger and make those fingers look like a heart. No one is sure it was started from when, but numerous people make the finger heart to show their positive feeling, like love or happiness, to the people they love. 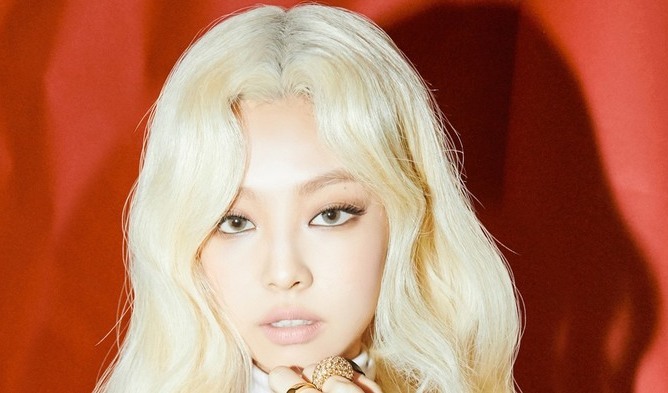 The trend never misses the K-pop stars. K-idols often show the finger heart to their fans. Now, you can enjoy finger heart!! You, fans!! Be free to happy for your loving idol’s finger heart to you!! K-pop stars’ finger heart is frequently caught in various photos and videos. It is because the gesture is much easier to form than other heart makings; bending both hands inward or putting both arms up and bending both inward to look like heart. The convenience of finger heart, not necessary to use both hands or arms, has led many stars to use more often to express their never ending love to their fans anytime and anywhere. Moreover, the new way of showing heart enables finger heart selfie and to give cute looks. 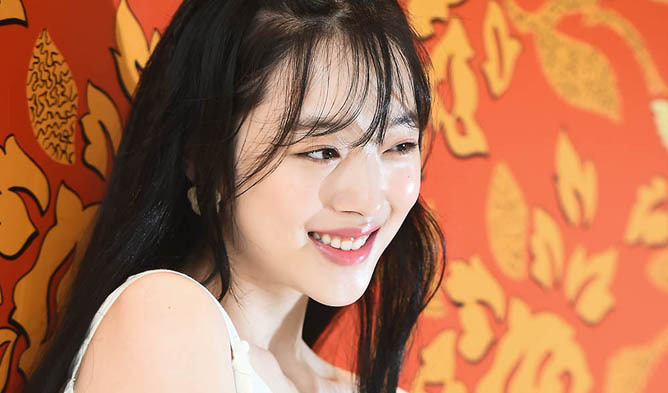 You have been informed about finger heart and why K-pop stars love it, so let’s look over 10 photos of K-stars showing their adorable finger heart. These chic idols showed their finger heart for making the new year greeting to their fans. HyunA posted this photo on her SNS. ZICO chic and HyunA with closed eyes so cute!! 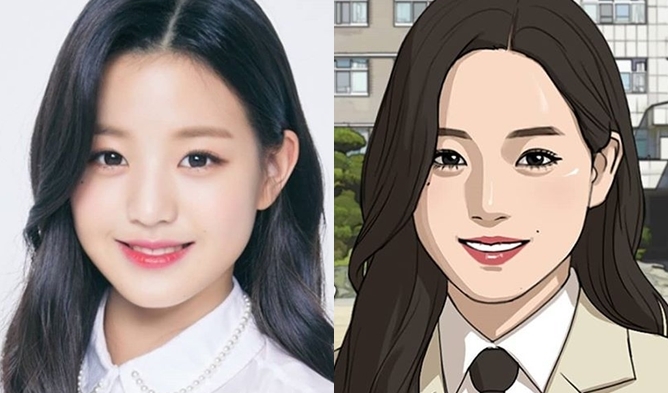 Wow, they look so good together!! 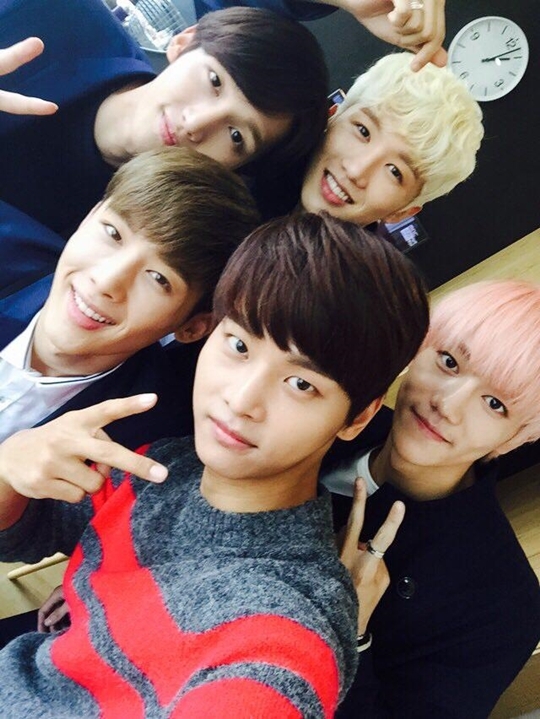 The friendship between HeartB and VIXX N is issued. In the photo, they get together to pose for taking photo. Byulha, of HeartB, showed his finger heart to express the boys’ intimacy. Well, others gestured ‘V’, but not cool as Byulha’s trendy pose. 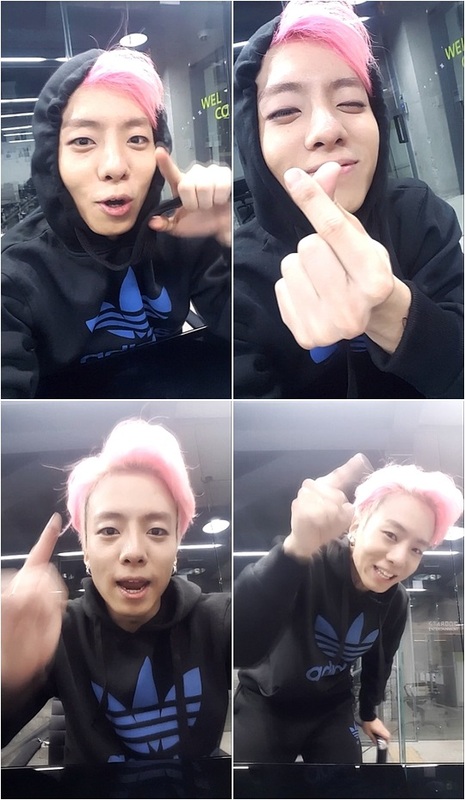 P-Goon, as a leader of ToppDogg, expressed his thanks to his fans with showing his finger heart on the self-congratulating video posted on his SNS. His warm-hearted message with finger heart fill the video. 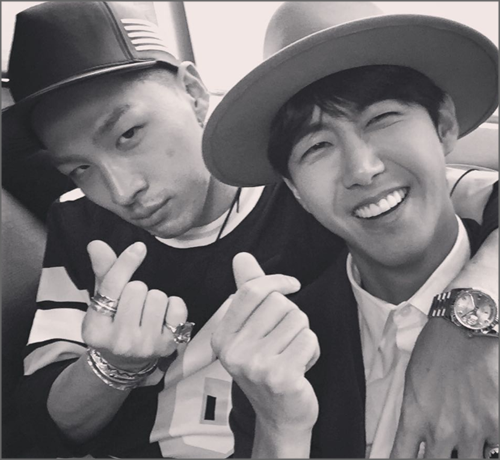 TaeYang posted his photo with KwangHee on his SNS after shooting ‘Infinite Challenge’. In the Photo, both hot stars show their finger heart. 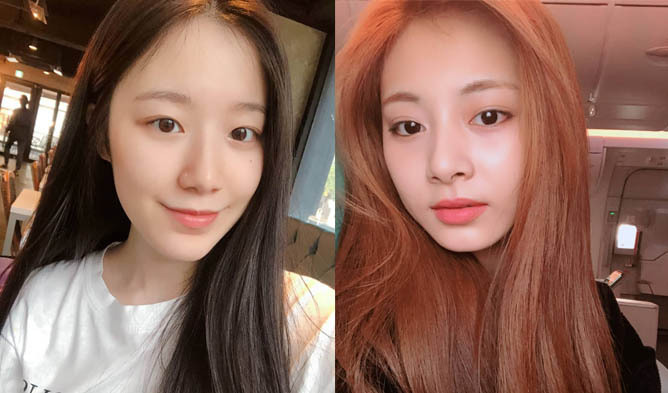 The different facial expression gives more fun. TaeYang’s so chic is contrast to KwangHee’s bright smile. However, the finger heart combines them into one scene anyway. 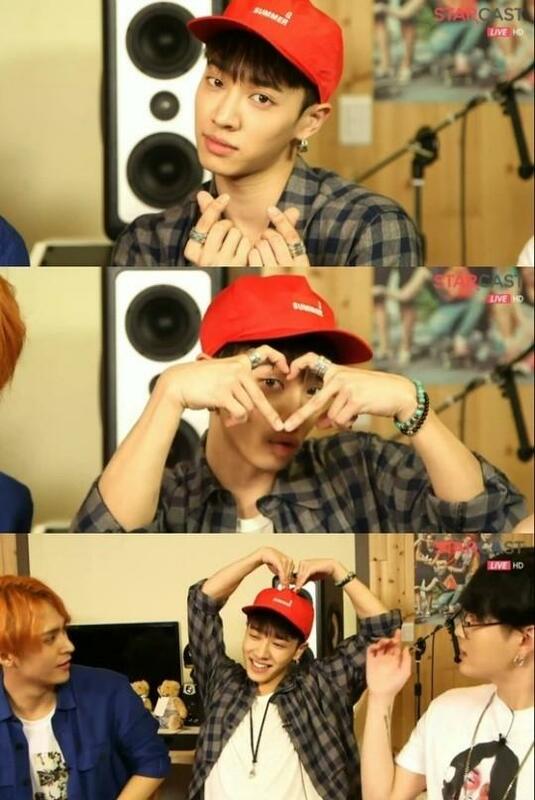 Lee Ki Kwang’s finger heart was on the first of his total 3 stages of heart poses to his fans in the middle of the Naver Starcast “YeY YeY YeY YeY of Beast”. Because of the convenient way of posing finger heart, he chose it as a number 1 step. The two TOPs finally met in US. 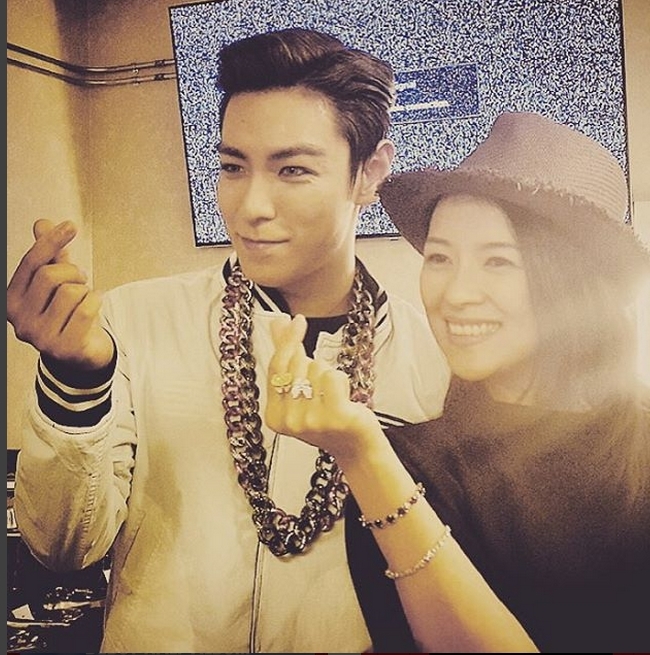 Korea’s sensational hot star T.O.P and Chinese legendary actress zhang ziyi got together to take photo. Those hot Asia stars show finger heart. The finger heart fever crossed the sea and shows off its beauty in World star’s fingers. 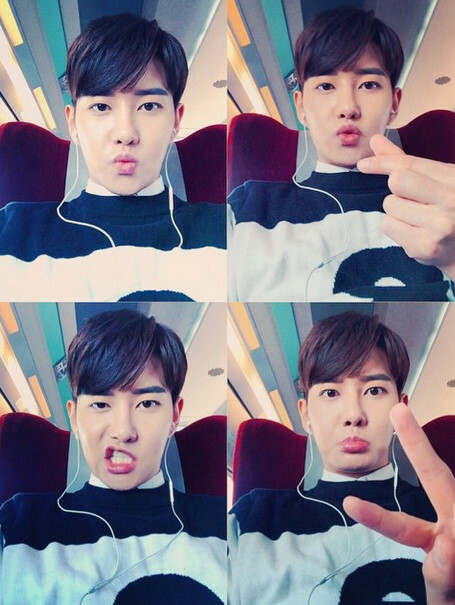 B-BOMB’s 4 kinds of selfie had been published on his Instagram with a short comment “Pusan, GoGo! !” His finger heart gives him soft and adorable look in one of the photos. 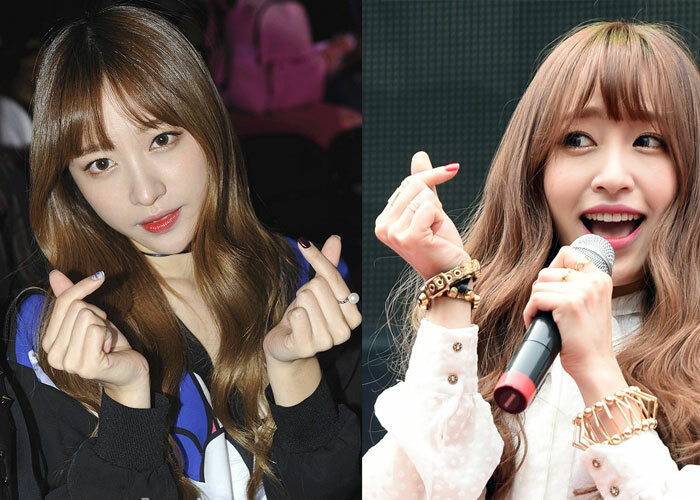 Honey, HANI often shows her mini finger heart to express her endless love to fans. She used to be pointed out about her clumsy way of making heart poses. However, easy finger heart makes her confident. Look at her lovely finger heart!! SNSD girls hang out with their god father, Lee Su-man, the head of SM Entertainment. They all show their finger heart and this makes them look like a real family; a father with his adorable daughters. Lovely, lovely, lovely SM family! !